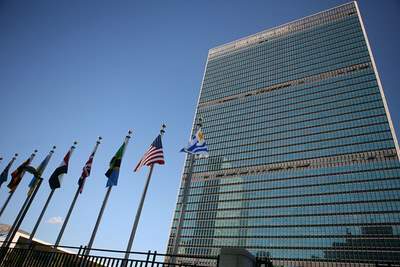 Staff are scouring corridors to try to locate valuable art works that have gone missing as the United Nations prepares to vacate its New York headquarters for a four-year, $2bn renovation. The lost items include a sculpture by José de Rivera, the 20th century American abstract expressionist, and an oil painting entitled “Evening”, a gift from Belarus. An internal audit said the absence of these art works, listed as gifts in the UN’s files, was of “extreme concern”.